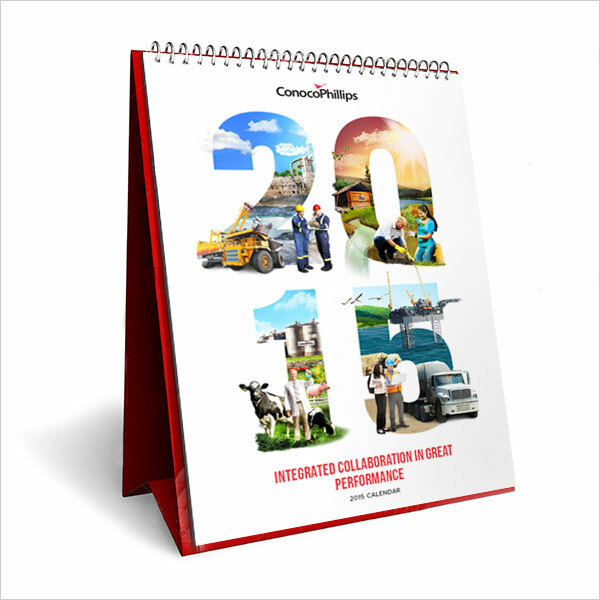 A Calendar is a very important especially in the global corporate culture. Usually calendars can be used to make our routines consistent and for planning. 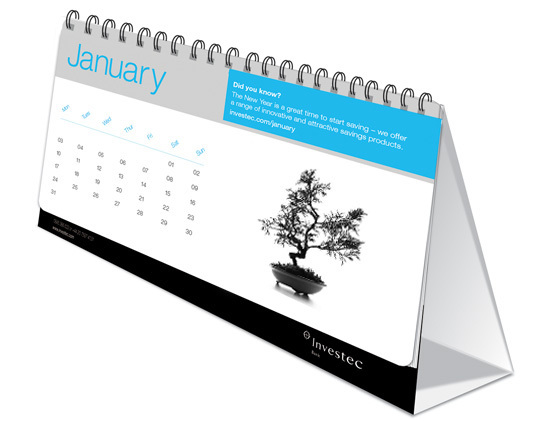 But do you really know how to create best quality calendars for your potential clients? 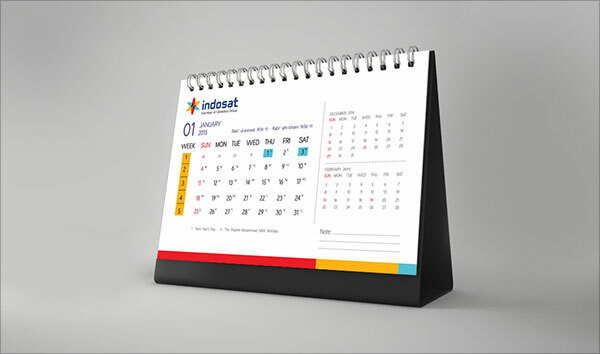 Bear in mind that calendars are not only a system, but they are also a tool of organizing your daily routines, social life, commercial activities and even religious purpose. The usage of calendars is much more diverse in this day and age. They can be used as a piece of interior decoration. In addition, they can be used as a special gift to your friends, family members and other loved ones with customized designs. 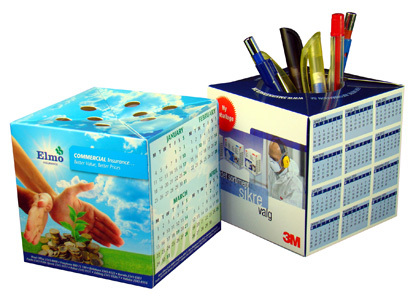 They can be also used for promotional campaigns in a corporate world. 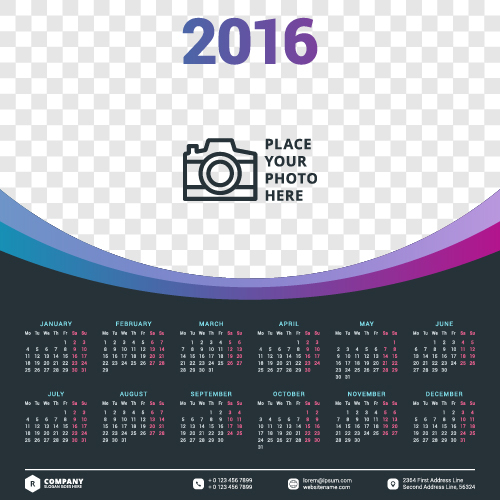 If you are a professional graphics designer and are going to create a calendar for your client, you will need to keep in mind a few things. 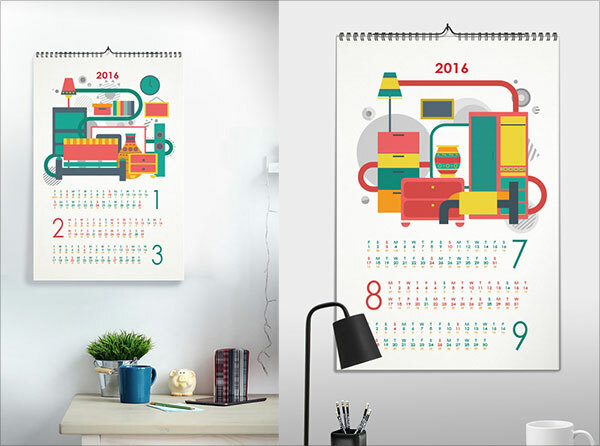 Here are some of the vital tips that a designer needs to consider while creating a calendar. 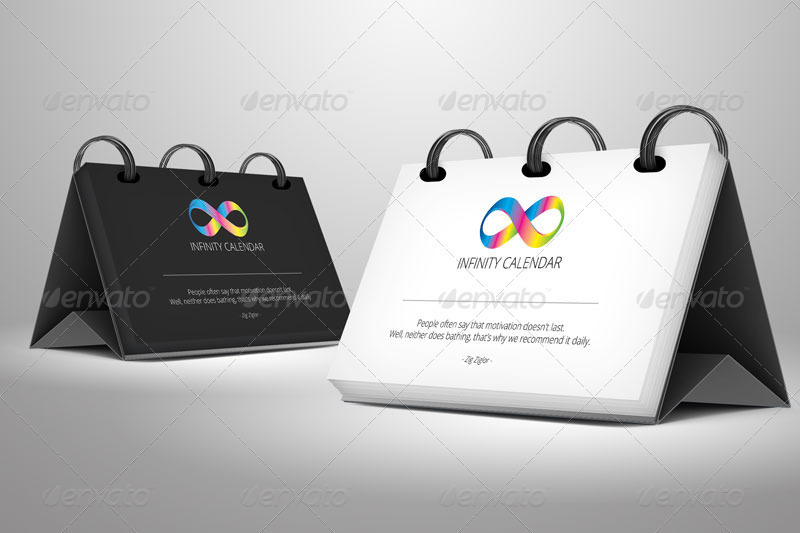 It is vital that the calendar must serve the purpose of the company that what it is intended for. 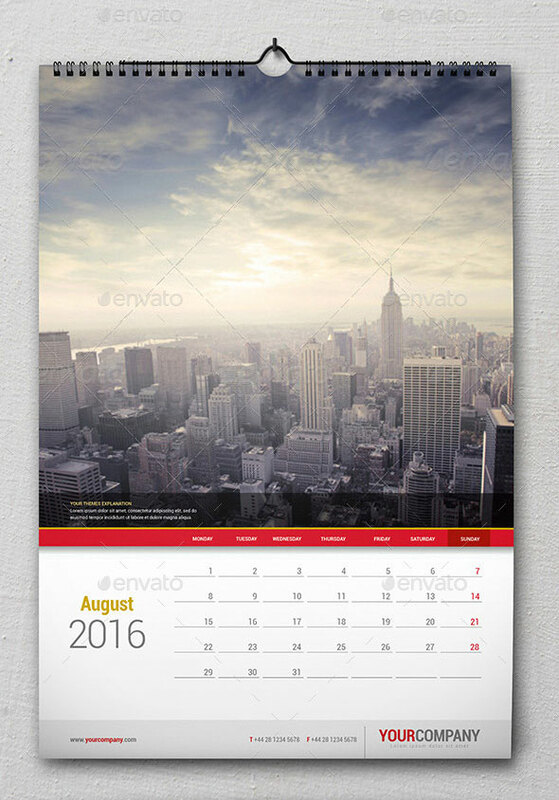 Essentially calendar can be used to show the day evidently, date and month of the year. 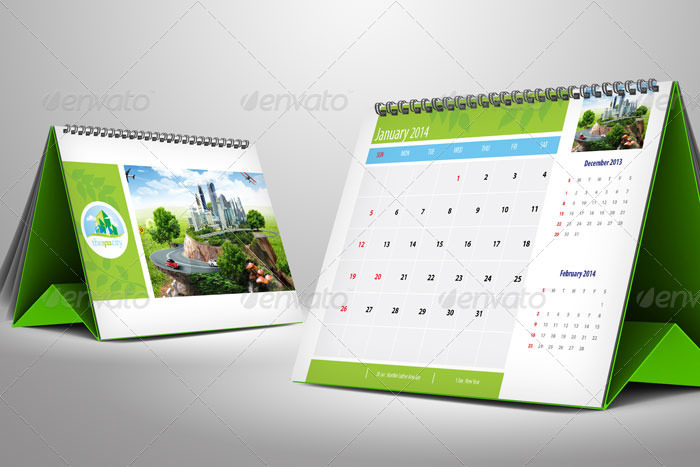 Therefore the calendar design has to be simply the best one to draw the attention of your targeted audience. This is one of the most important features of a calendar. 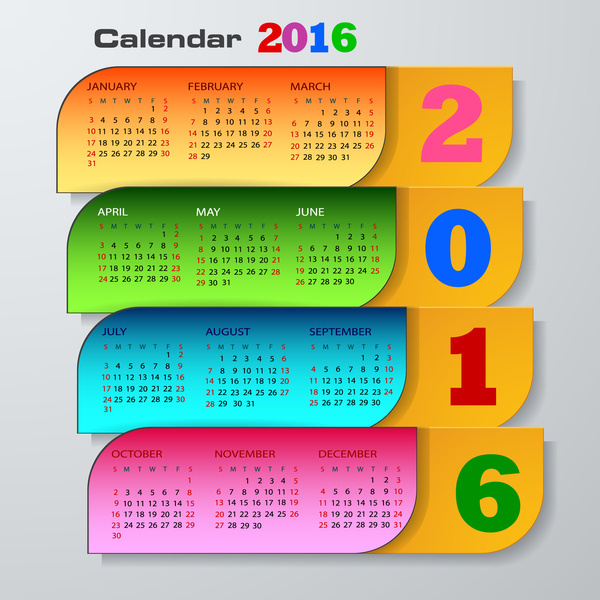 A good quality calendar must have a catalog of all the important occasions in a year and the public holidays and other festivals. In addition, it should have a reasonable space for writing down some important events or information that a person wants to put in a specific time. 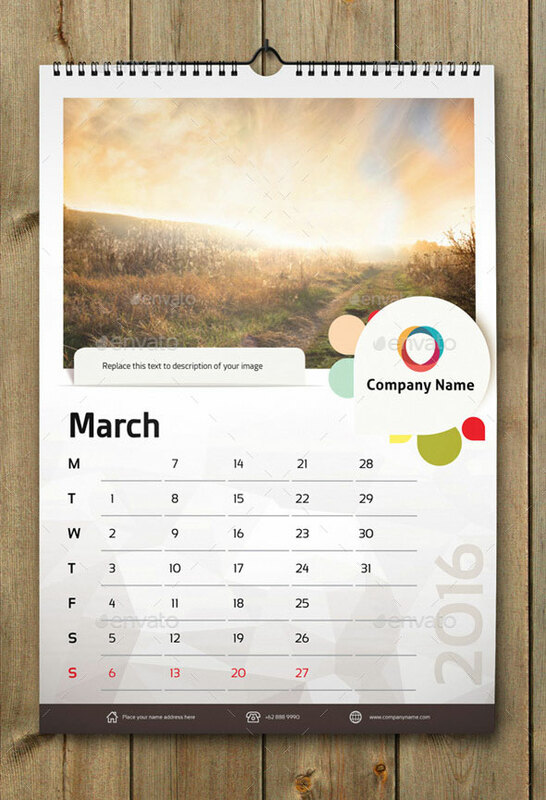 The calendars can be easily kept on your office walls and desks for seeing dates. Therefore it can be said that almanacs have emerged as the important part of your interiors due to their impressive pictures and immaculate designs on various themes. 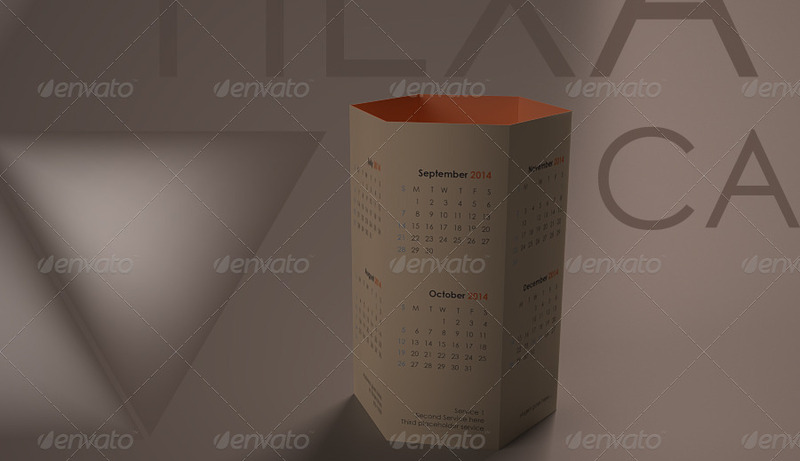 It is necessary that while creating a calendar you should not damage its attractiveness. 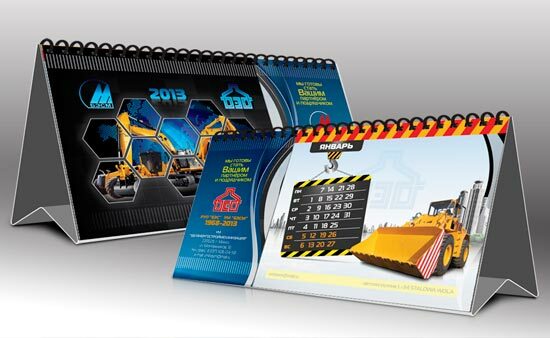 The graphic designers must also bear in their mind that the design of the almanacs can be effortlessly customized according to the user’s choice. 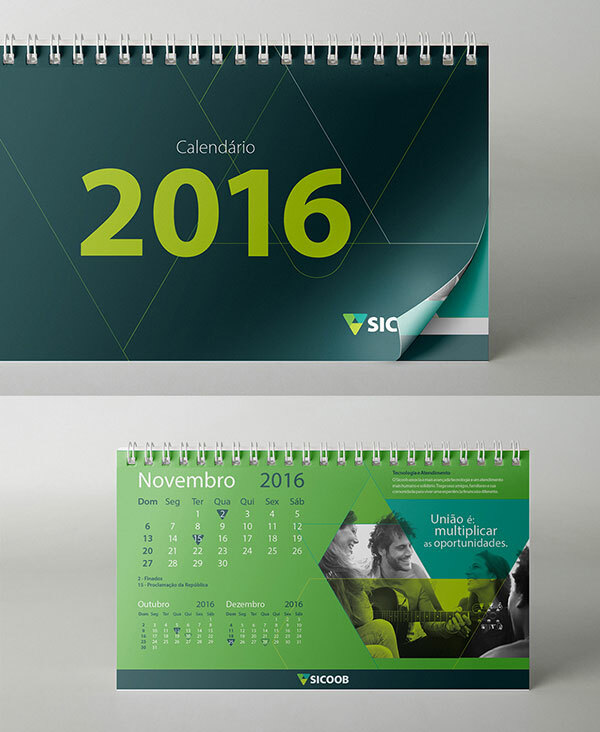 Sometimes the users might wish to modify the calendar design by encompassing their pictures in it. 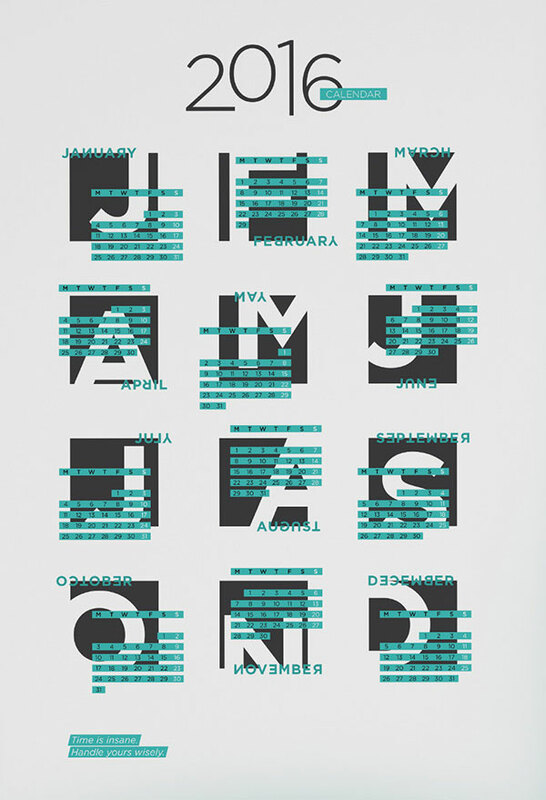 Thus, designers should be able to offer such all kinds of customization options for their clients. 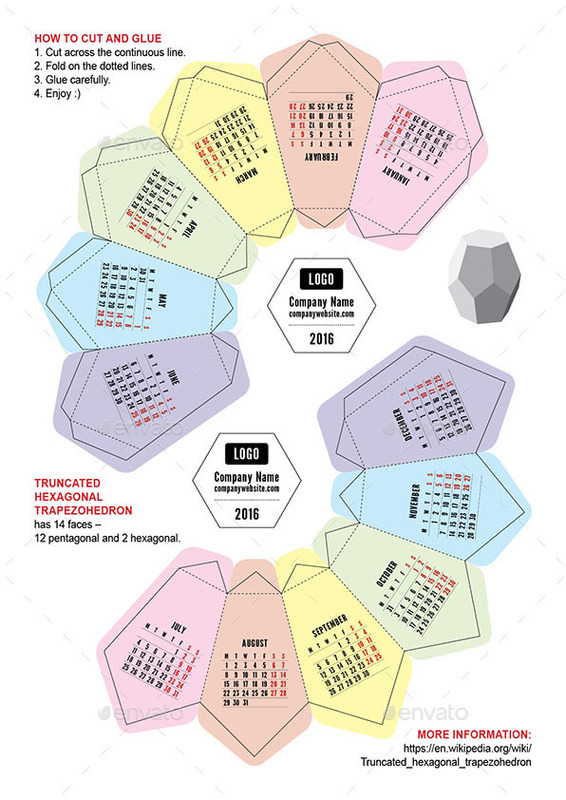 Last, but not the least, an almanac must have an accurate font size, color and wording to suit your specific business requirements. 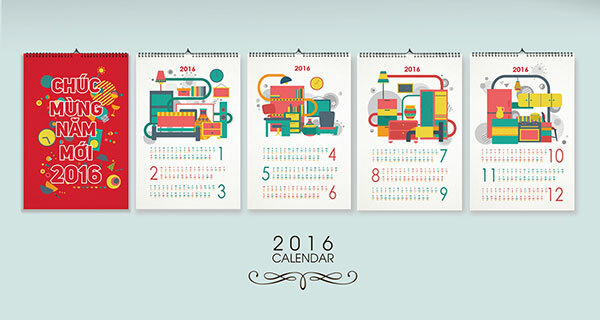 There are a wider variety of calendar designs available online, each with pros and cons. How do you select which one is best and more suitable for your business? 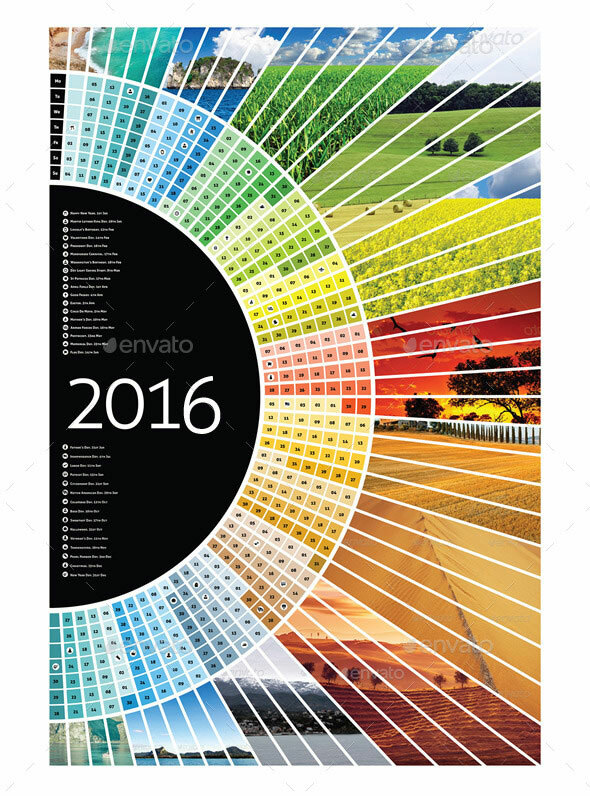 You can choose the best almanac designs from any professional and trustworthy web design company online at a discount price. 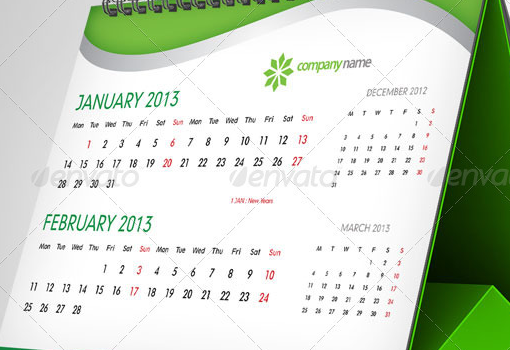 Here is a list of most calendar styles that you could ever imagine about your business. 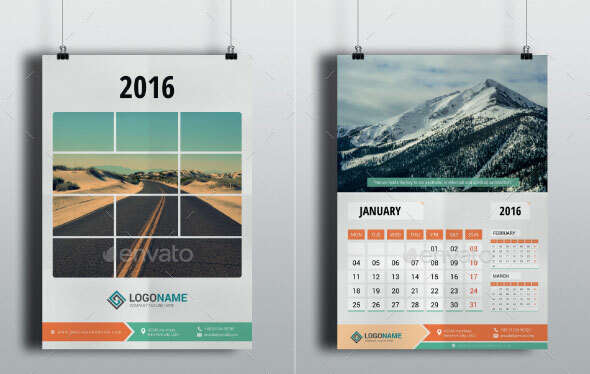 If you want to learn about how your company can utilize calendar designing services to capture the imagination of your customers and become the leading company in the Kingdom of Saudi Arabia (KSA). You should capitalize upon the various types of designing services that Prolines.sa delivers to maximize your business branding efforts and profile-raising. 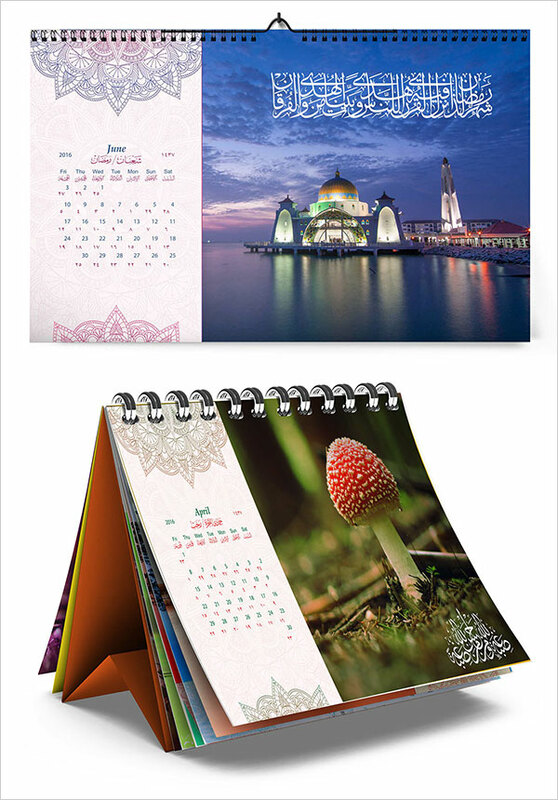 Today I am sharing with you “50 + Immaculate Calendar Designs for Your Inspiration in Saudi Arabia” and I hope you like them! 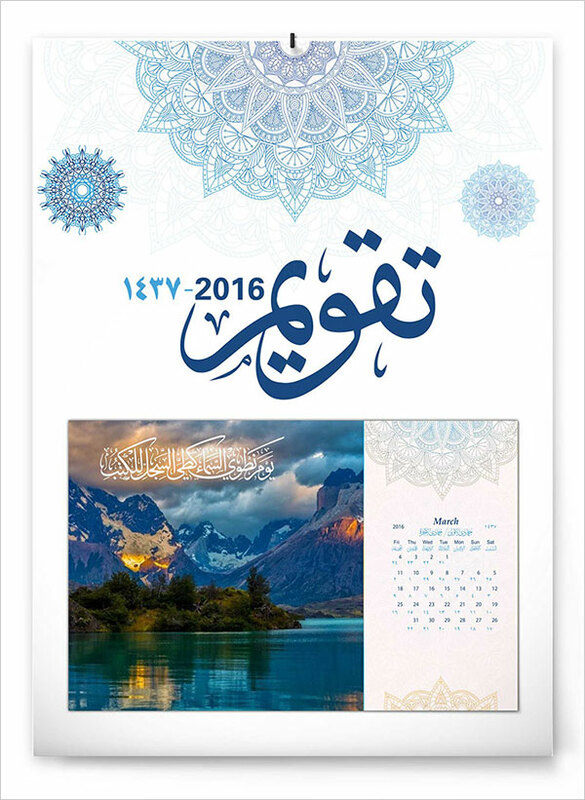 Each design of the calendar speaks of your business worth and marketing presence within the famous Arab country!